Apple has always been extremely keen to show the world some of the amazing and innovative ways how an iPhone or iPad can be used. The Cupertino based company is rightly proud of the fact that the iPad is used extensively in the education sector by teachers and students. Tim Cook and his marketing team are also willing to wax lyrical about the fact that the likes of NASA and multiple airlines across the world have found a great way to introduce the award-winning tablet into their daily routines. A group of researchers at Stanford University have now created a simple iPhone accessory that thrusts Apple’s smartphone into the medical world by allowing almost anyone to get a greater insight into the human eye. The powerful new accessory is being dubbed as the ‘EyeGo’ and has been designed and developed by Dr. Robert Chang and Dr. David Myung. When developing a product of this nature it’s always important to come up with a proof-of-concept prototype, not only to show that the concept is viable, but also with the aim of keeping costs down and getting the idea in front of many people as possible. With that in mind, the original EyeGo prototype was designed and built using components and products that could be sourced relatively easily online. Like many already available iPhone accessories, the EyeGo is designed to clip directly onto the hardware. The hardware makes intelligent use of two connected adapters that assist the iPhone’s camera in capturing extremely close-up images of the exterior of the subject’s eye. 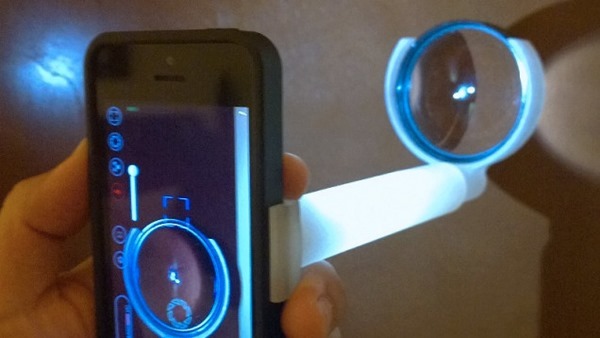 In addition to recording the exterior, the iPhone and connected EyeGo also use a beam of light shined through the eyeball to capture high-resolution images of the retina. 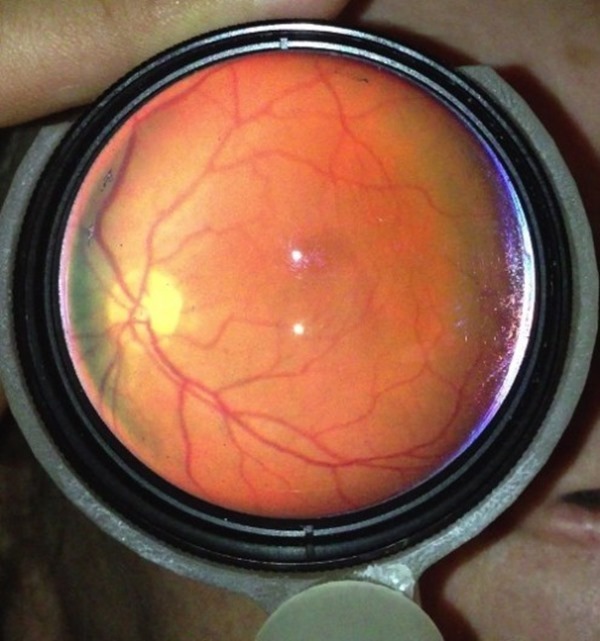 Although the accessory is in no way intended to replace the medical advice of a trained ophthalmologist, it could definitely speed up the process of diagnosing a condition if a doctor can’t be present on site. The researchers involved in the EyeGo project share the ambition of being able to scan the final design that would allow those purchasing it to 3D print the product for as little as $90. If the dream is realized then usage of the accessory could allow images of a patient’s eye to be recorded in areas where medical assistance isn’t readily available and then remotely sent to a trained medical professional for analysis.